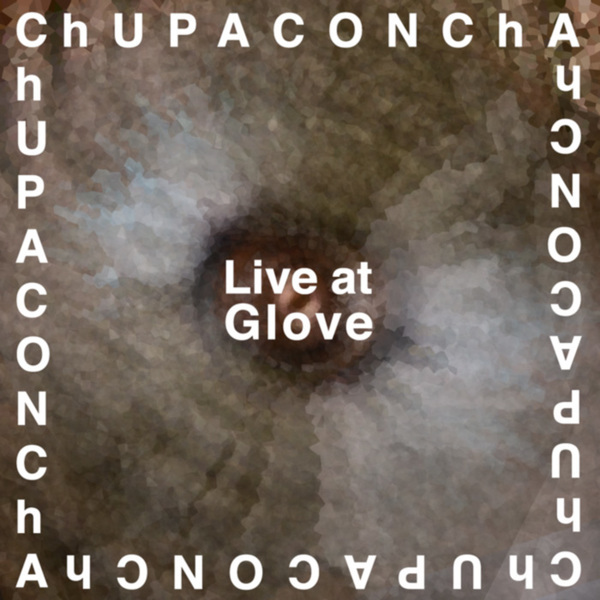 This ChUPACONChA release gathers live and studio tracks. 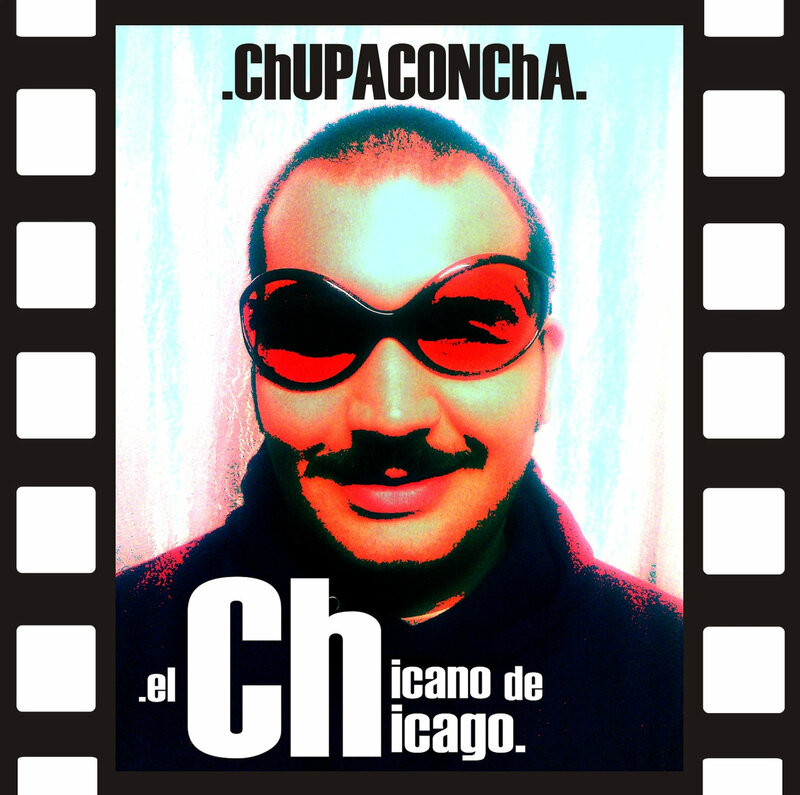 Opening with El Chicano de Chicago, a track recorded while touring Italy and produced in Barcelona, which features studio overdubs and live bass for the first time. 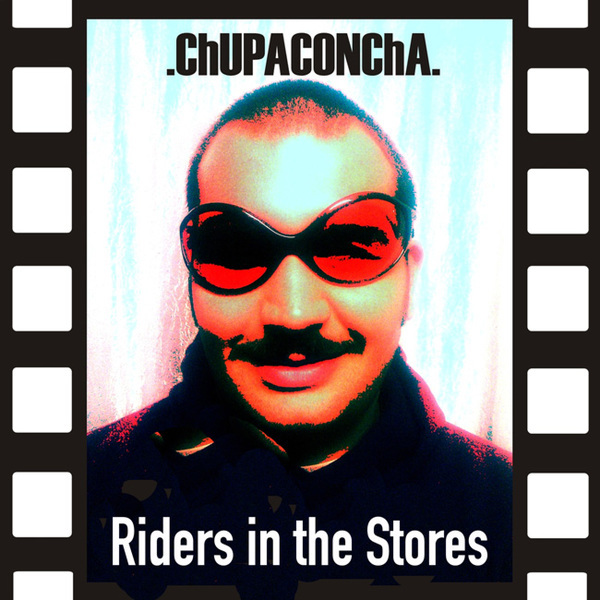 Next, Riders in the Stores, a classic tune in ChUPACONChA concerts since the beginnings and first recorded in a studio for the live video series The Furious Sessions. The other three tracks come from a beloved gig the band played at Heliogábal in Barcelona, including the song Psychodelicious which has been featured on Spanish national radio. Recorded live by Juanjo Vidal at Heliogábal, Barcelona. 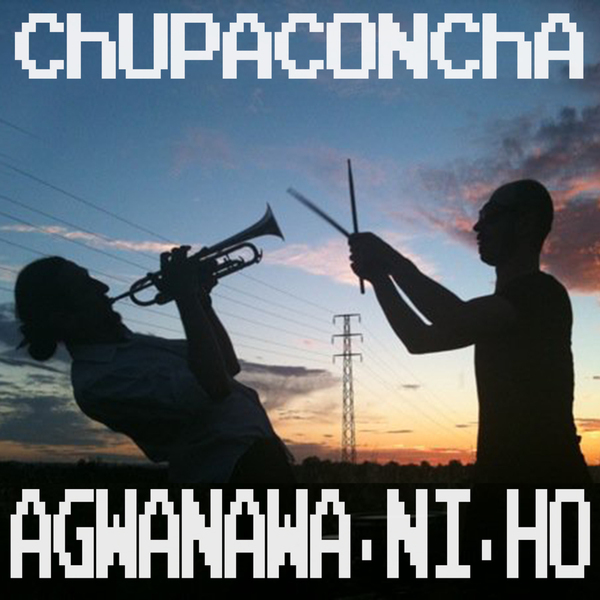 ChUPACONChA is a hypnofunk duo formed by Juice (Giuliano Gius Cobelli, electric trumpet) and Jordan (Giorgio Fausto Menossi, drums). The band started in 2007 when the two Italian musicians met again in Barcelona after having briefly collaborated in Italy. Both jazz and hippie lovers, they mix improvised rock, funk, psychedelic and electronic music in wild and furious sessions and concerts.